Bauer Nexus 1N Composite Hockey Stick - 2016 - Junior is rated 5.0 out of 5 by 1. Since Bauer introduced their Nexus line several years back, it has evolved into one of the most popular stick families on the market. 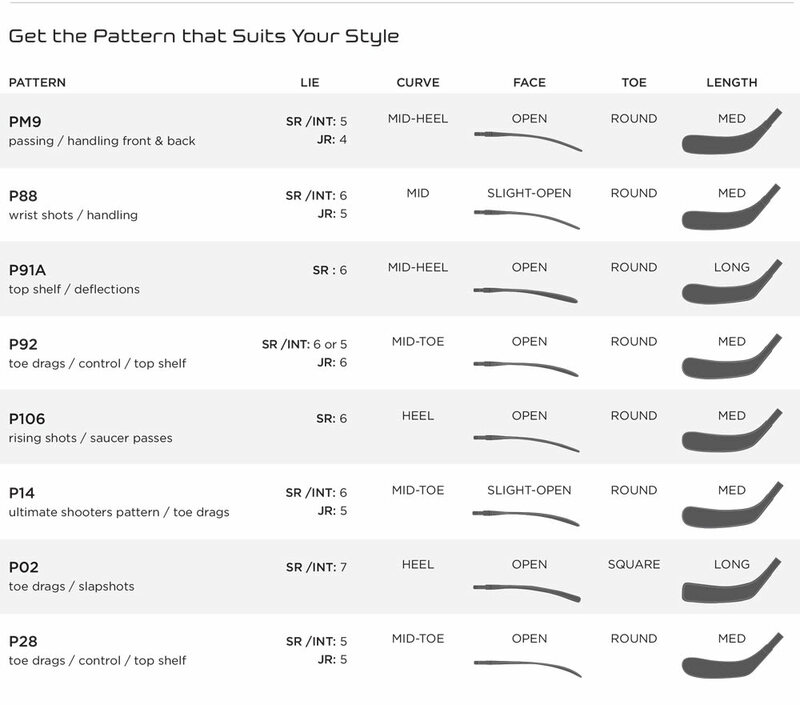 Bauer built their Nexus line to provide players with a true mid-kick point on a Bauer stick. This year, on the 1N, Bauer has introduced a couple new features including their Sweet Spot Technology. This is a strategically-placed flex zone in the middle of the shaft which makes for for easy shot loading and a quicker release. The Nexus family has already become wildly successful, and in 2015 Bauer is only going to further that success. Back from previous models, their Blade Core has been upgraded to the newer Power Sense 2 Blade Core technology which is lighter and has a better feel for the puck because of higher grade foams. Also returning on the 1N are classic Bauer technologies such as their TeXtreme build which is 20% light and stronger than the competition, and their eLASTech resin system which has tested to be over 50% stronger than the resin system in past models. The Nexus 1N is guaranteed to be a top seller in 2015, so order while you can! Construction Material: Lightweight TeXtreme® Construction Type of material the product is made of. Kick Point Position: Nexus Tru Mid-Kick Inflection point where maximum stored energy is released. Blade Construction: Power Sense 2 Blade Core Type of material the blade is made of. Rated 5 out of 5 by Tbird94 from Awesome stick! My daughter upgraded from the Nexus 6000 to the 1N, and she loves it. She commented on how light it is. She also commented on being able to feel the puck on the blade. Great stick and a great value. What is the length of the stick? The junior Bauer sticks are 52&quot; Thanks! 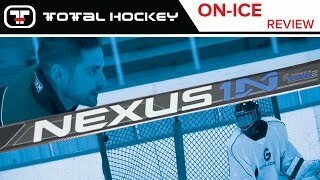 I am looking at the Nexus 1N v. the Vapor 1x 2016 for my 12 year-old son. What are the key differences between the two? thank you. 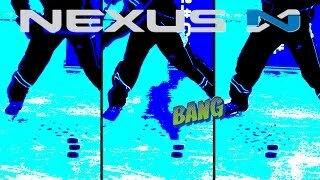 The Nexus 1N has a mid kick point vs. the Vapor 1X which has a low kick point. Chances are he would be an intermediate. However, you can tell by the flex. An intermediate would be a 60 or 65 flex, whereas the junior would be 47 or 52 flex. The weight is 421 grams.